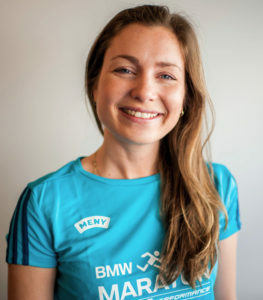 BMW Oslo Marathon is one of Norway’s largest street races with around 20,000 participants. 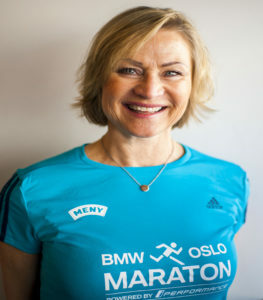 The race is held on the 3rd Saturday in September each year and the course runs through the streets of Oslo’s city centre. The event is owned by the Sports Club Vidar (Sportsklubben Vidar) and in 2016 we had our 35th anniversary! Read more about our story here. Our internal values are important to us and with focus on the runners we want to give every participant a feeling of; Quality of life, Accomplishment and Fellowship. Thanks to our partners and sponsors who, through their excellent and close work, make the BMW Oslo Marathon possible. Last but not least we must mention our volunteers whom we also depend on and are greatful for. We have about 1,300 volunteers helping us before, during and after the event. Their efforts are invaluable – thank you so much!